Lincoln City, OR – Taste something new at the 5th Annual Pacific NW Wild Mushroom Cook-Off on Saturday, October 12th from 11am-2pm at the Culinary Center in Lincoln City located above the Driftwood Public Library at 801 SW Highway 101, 4th floor. 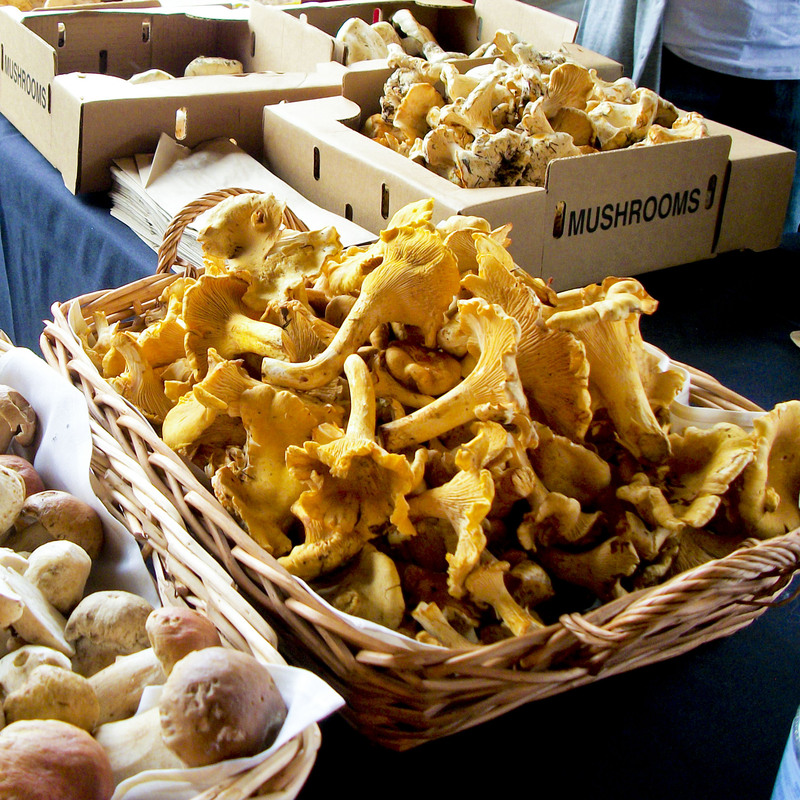 Come and see what local chefs have created with delectable Oregon wild mushrooms. Chefs from all over Oregon will compete with their favorite mushroom dishes made from Chanterelles, Boletes, Lobsters, Oysters, Morels, Matsutakes, or Cauliflowers. It is sure to be a treat! Admission is free with tasting samples available for $0.50 each. Make sure to vote for your favorite dish for the People’s Choice Award. Fresh picked wild mushrooms will be available for purchase, and enjoy a live on-stage presentation from expert Lars Norgren. Beer, wine and assorted sweet treats will also be available from local vendors. A little something for everyone! A wild mushroom identification booth will be available during the Cook-Off compliments of the Lincoln County Mycological Society, so bring your found mushrooms or learn to forage for a tasty morsel. The society will lead a mushroom foray into the local woods following the Cook-Off Saturday October 12th from 3-5pm to collect wild edible mushrooms and to inform foray participants about the fungi of the Oregon Coast. Foray participants should wear appropriate hiking clothing, bring water, a knife for collecting and a porous sack or basket. This activity is free and pre-registration is suggested. Please call or email Suzanne Treece to register at 541-996-1273 or streece@linconcity.org. The Lincoln City Culinary Center hosts four annual cook-offs: Jambalaya, Fish Taco, Wild Mushroom and Chowder, each featuring some of the best chefs in the Pacific Northwest. For more information about the Wild Mushroom Cook-Off contact the Lincoln City Visitor & Convention Bureau at 800-452-2151 or visit www.oregoncoast.org.